Building furniture that meets your need is Hann's mission. 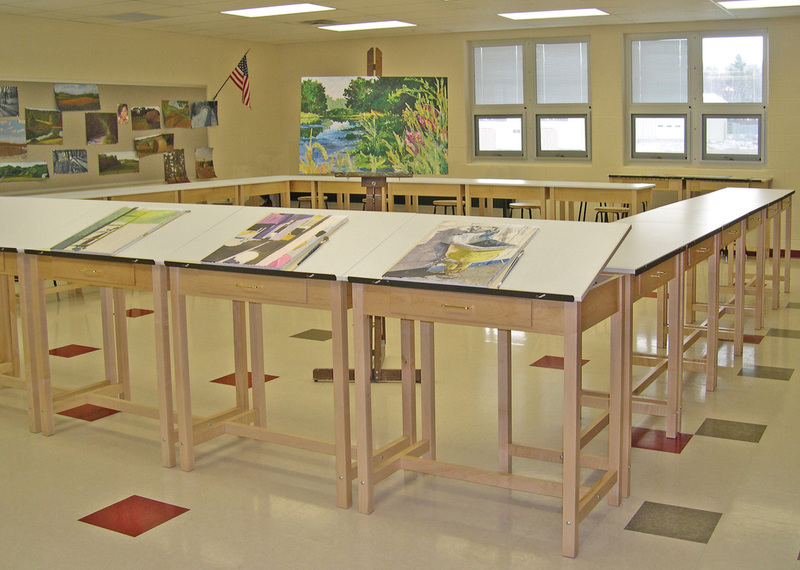 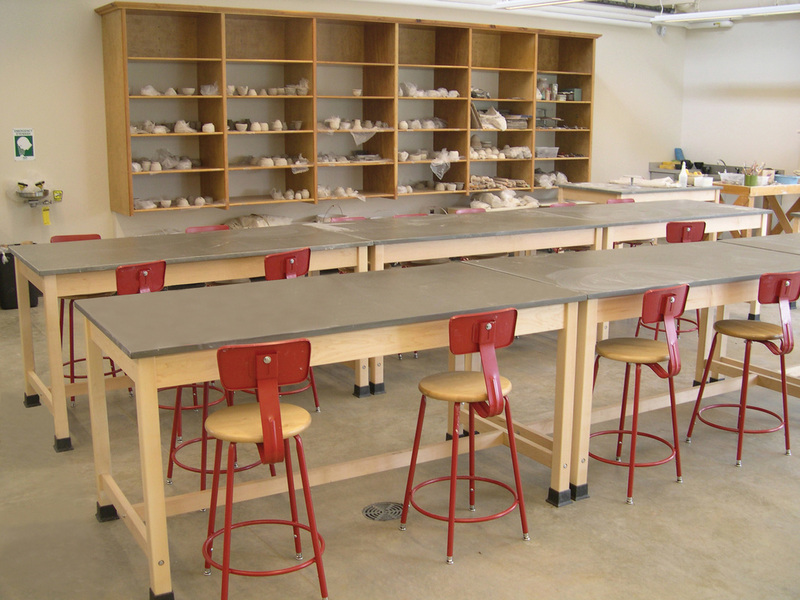 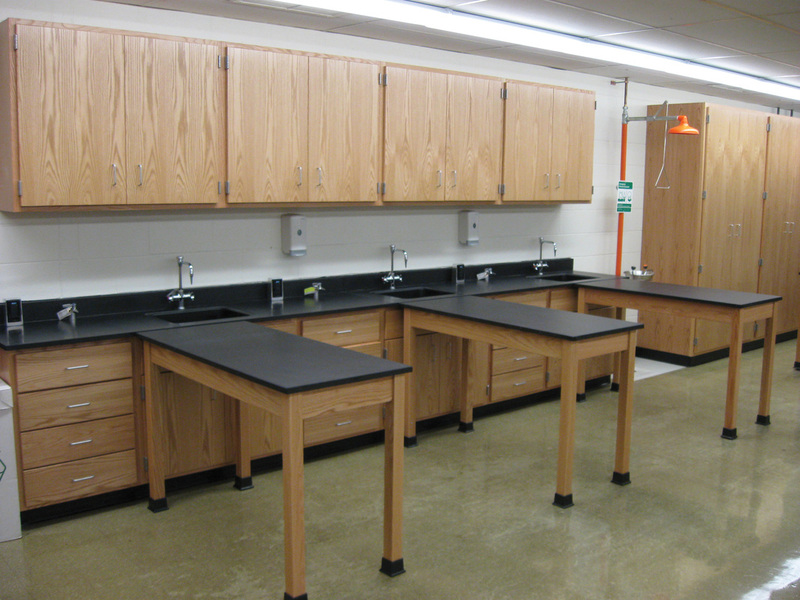 With a wide variety of furniture and casework for the art room to the workshop, we are likely to have what you are looking for. 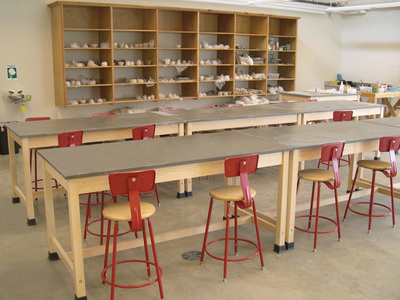 If not, we'll work with you to design and build the perfect piece.